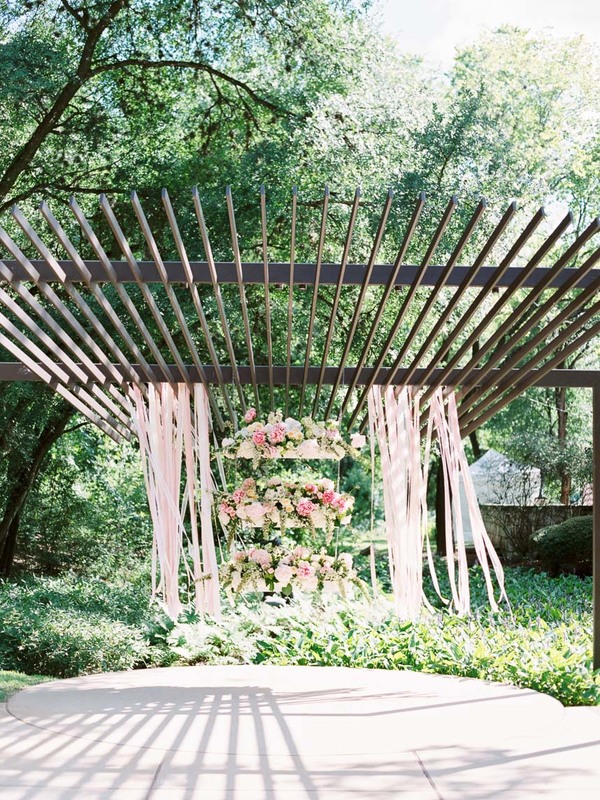 They say, “When you know, you know,” and we think the same is true for wedding venues! When you’ve found the perfect place to celebrate your marriage, you’ll be sure you’re making the right decision because nothing else will compare. But if you’re on the fence about an ideal venue and not sure which style might work best for you and your needs, it’s best to research several types of venues first. You may be surprised and could be drawn to a spot you never imagined! 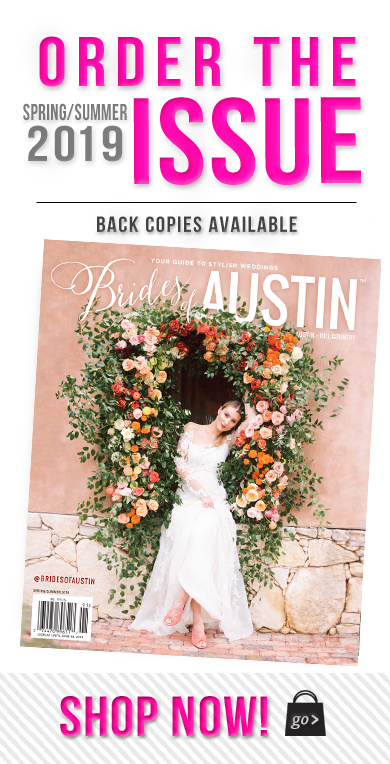 We’ve rounded up some of our favorite Austin venues – inviting, versatile and perfect for any bride’s style. 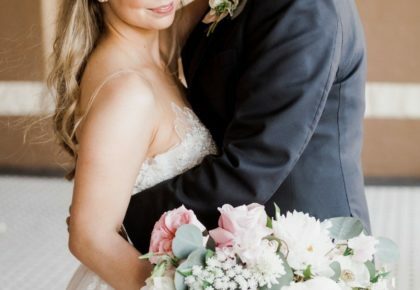 Take a look at these great options and head to our Venues page to see even more ATX wedding venues you’re sure to love. Cheers! UMLAUF Sculpture Garden – Art and nature come together at this gem of a venue, centrally located in the heart of Austin! The garden is a blank canvas and works wonderfully for a casual, intimate wedding or a larger, more formal affair. UMLAUF can accommodate anywhere from 50 to 250 guests for a seated dinner, and your guests will be in heaven among the garden’s peaceful pathways, waterfalls and blooms. 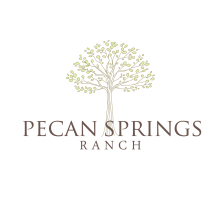 Pecan Springs Ranch – If you like the rustic style but are afraid it might portray too casual of an aesthetic, Pecan Springs Ranch is worth checking out! Their modern amenities and beautiful grounds have Hill Country charm while also feeling upscale and luxurious. 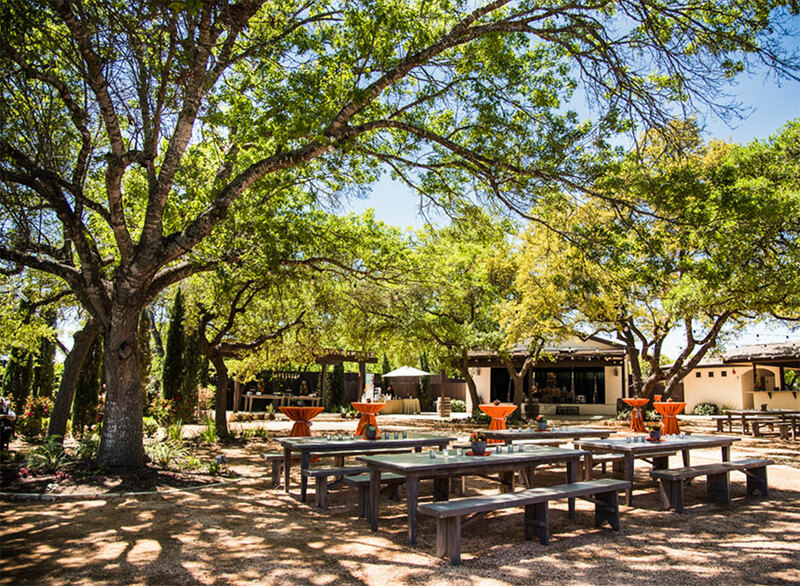 Just 15 minutes west of downtown Austin, Pecan Springs Ranch offers a large, enclosed and climate-controlled building with an 1800-square-foot terrace to enjoy the 17 acres of views. With separate bride and grooms’ quarters, plenty of parking and much, much more, you’ll be taken care of at this beautiful venue! 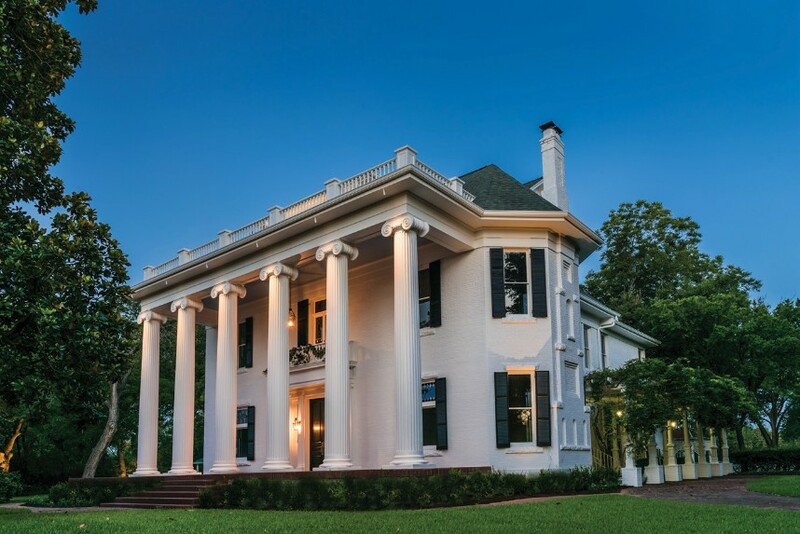 Woodbine Mansion – The most recognizable home in Round Rock since 1900, the Woodbine Mansion sits right on Main Street and offers a multitude of options for welcoming guests in style. 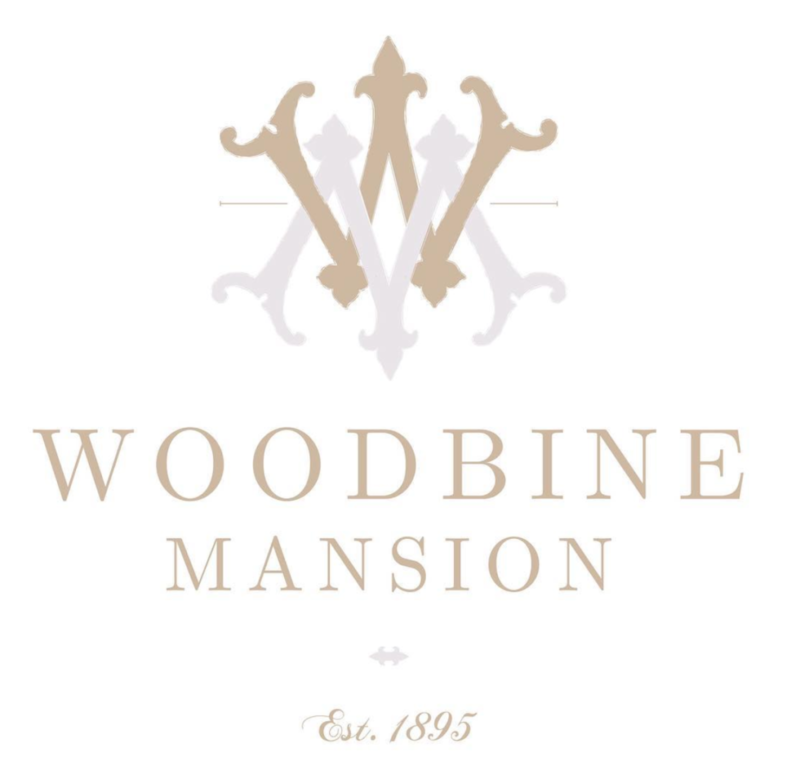 From the original chandeliers and mirrors to the grand dining room and ornate gazebo, this incredible, charming and stately home is a wonderful option to host your big day. The Milestone – New Braunfels – Talk about versatile: The Milestone in New Braunfels features two distinct areas within one venue, Legacy Hall and Stonehaven. They’re ready to accommodate 320 guests for an elegant, rustic affair, and with The Milestone’s spacious facilities, you won’t feel the least bit cramped. This venue has it all! 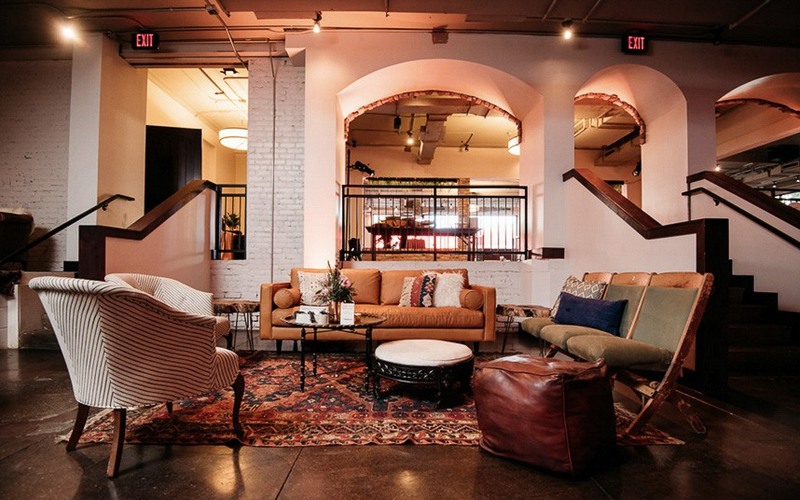 Trinity Hall – A little eclectic, a tad retro, a lot Austin. 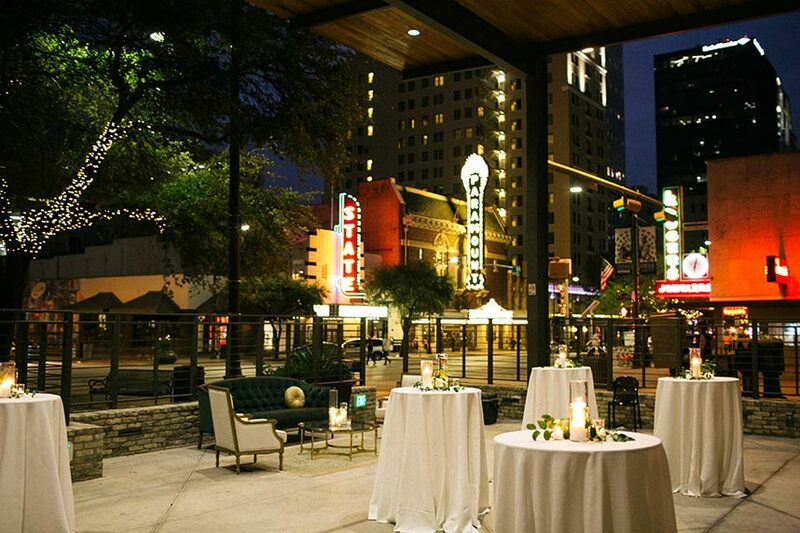 This quintessentially ATX-style venue merges southwest vibes with modern amenities in a quirky downtown space perfect for a smaller gathering. Whether you prefer a more industrial style or want to transform the space with beautiful textures, Trinity Hall offers something for every bride and would love to host your special day! 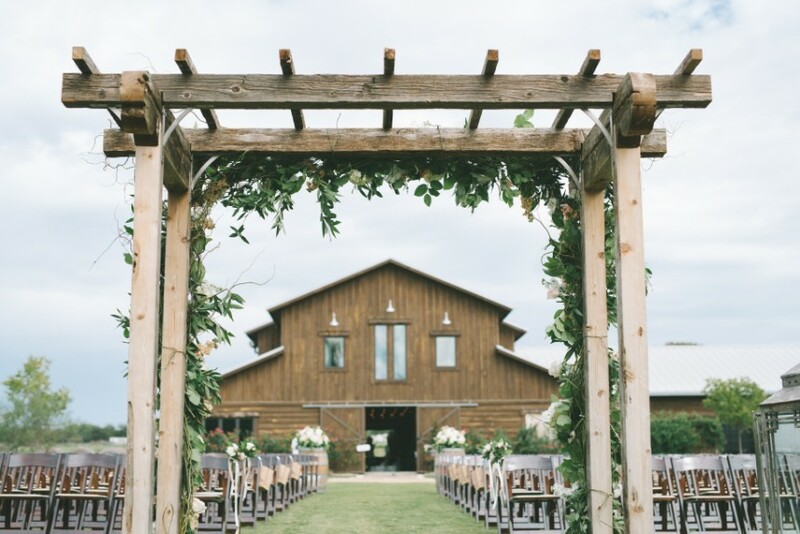 Lone Oak Barn – This handsome rustic venue offers southern charm and a convenient Round Rock location. 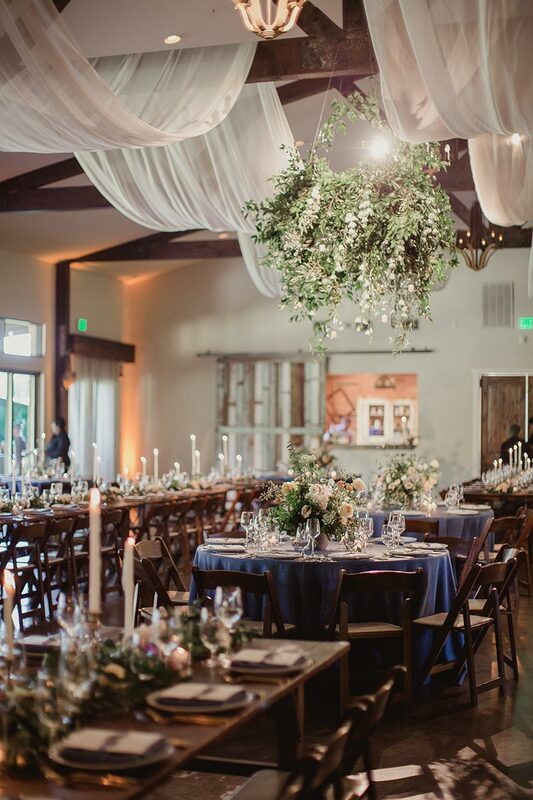 Take your pick of indoor or outdoor ceremony spots, stucco or wood backdrops and so many customizable spaces for you to turn this venue into the wedding of your dreams. 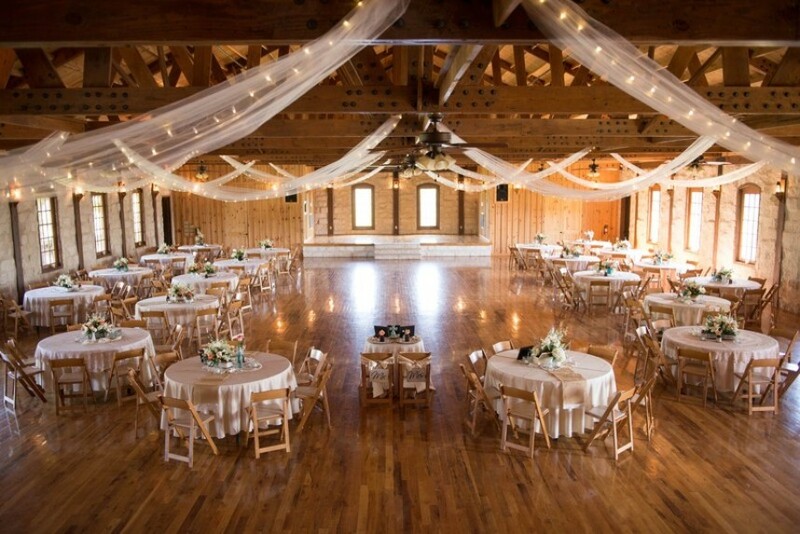 Lone Oak Barn offers 12-hour rentals, so you and your guests can keep the celebration going and dance the night away! Blanton Museum of Art – A truly unforgettable wedding venue, the Blanton museum provides a one-of-a-kind backdrop for wedding ceremonies and receptions. Gather with your guests in a few different places: the atrium, featuring 50-foot skylights, out on the covered loggia and open courtyard, or inside amongst the incredible art galleries. This versatile space offers a unique, modern wedding experience for contemporary Austin couples. It’s a must-see! 800 Congress – This incredible industrial-style venue sits in the heart of Austin’s bustling Congress Avenue just down from the historic Paramount Theater. 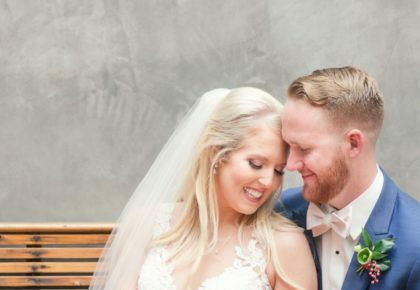 Its blank walls, concrete floors and large open space allow for each couple to transform this venue into something that truly reflects their style. Enjoy the urban nightlife right outside the doors of your wedding venue and a special energy found nowhere else in the city! 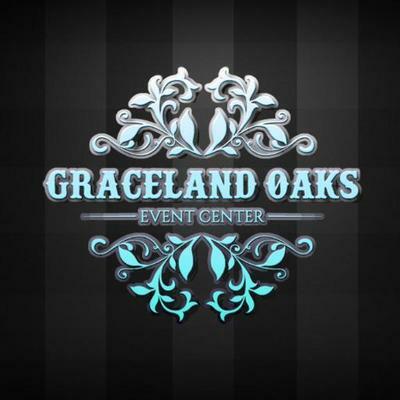 Graceland Oaks Event Center – With more than 9,000 square feet to accommodate up to 250 of your closest friends, Graceland Oaks is one of Austin’s newest venues and offers rustic, casual, Mediterranean-meets-Hill-Country vibes right here within Austin city limits! Sprawling oak trees shade a beautiful ceremony space and dance floor, with open-air picnic tables and a large cocktail area for guests. 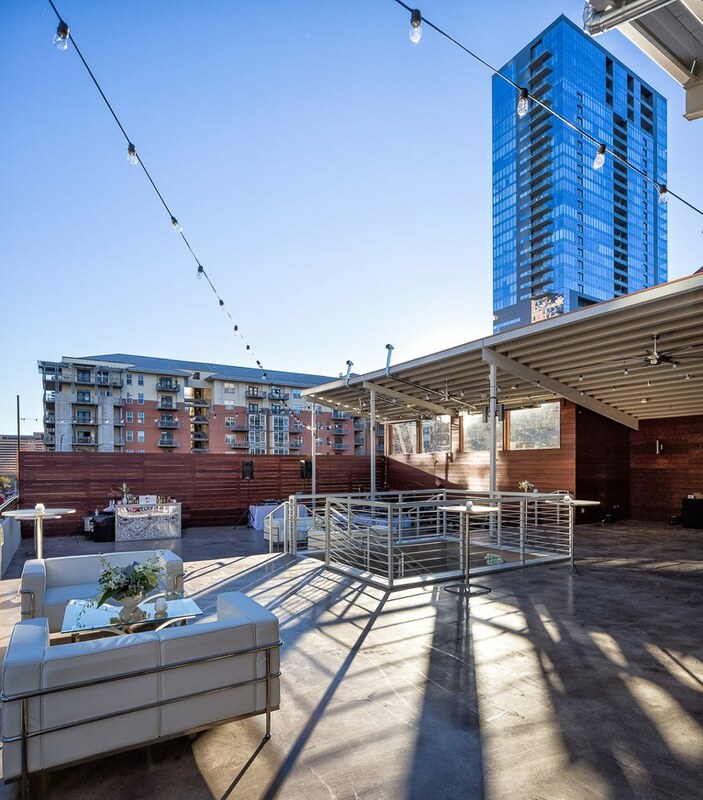 The Vaughn – Enjoy the energy of downtown Austin’s historic Warehouse District with views from your private rooftop event space. Whether you want to host a daytime affair or a nighttime celebration under sparkling city lights, The Vaughn offers a blank slate ready to be transformed for any event you can dream of, accommodating up to 300 guests!